The winners of the 2013 iPhone Photography Awards have been announced recently, showing the best of human creativity and the amazing capabilities of your smartphone to take mind blowing pictures. From towering architecture, to stunning vistas, and some haunting portraits to boot, these award winners are shaking the 'hipster' image of iPhone snaps. A Toronto photography and design studio has found a rare Verascope camera and photographic slides, allowing us to see World War I in 3D. This Verascope handheld stereoscopic camera, created in the 19th century by Jules Richard, was previously owned by the French army during this conflict. Not content with claiming our movies and our televisions, 3D is now taking our photographs with a camera system that creates 3D images using lasers from over a kilometre away. And that's no fuzzy blurry image either. From over 1000 metres this camera can snap crisp, high-definition images that are accurate to the millimetre. We had an amazing response from people at Gadget Show Live, showing interest in voting for their favourite tech! We've put all the photos on our Facebook; but we're also putting them on here, for those who are too cool for Zuckerberg. 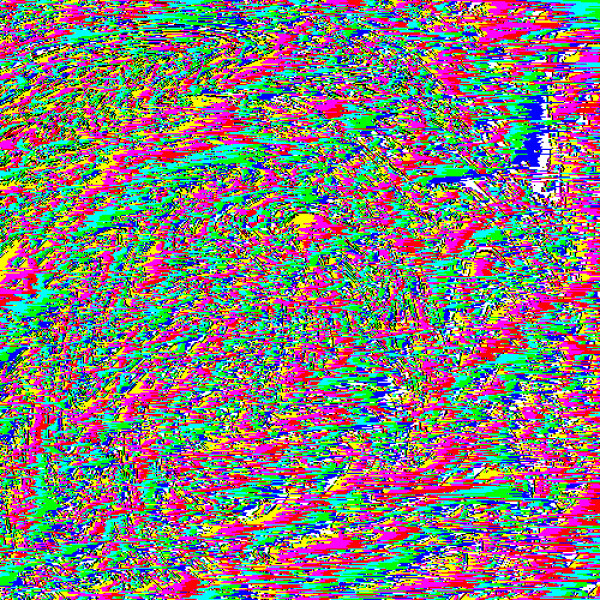 Databending, a concept somewhat akin to circuit bending, is the purposeful creation of glitches within sound files, text, images or videos through esoteric computer wizardry. What started out as an accidental by-product of fickle technology has now evolved into a deliberate aestheticization of damaged information. Prominent musicians such as Trent Reznor and Detroit-based rapper Danny Brown have employed glitches in their album artwork and music videos, respectively, and various bloggers have dedicated themselves solely to this niche artform. There are various methods of inducing glitches in your photography, most of which are deceptively simple. I'll be running through these processes using my own work as examples, because I relish any opportunity that allows for flagrant self-promotion. This isn't a tutorial, but since I'm a fundamentally good person I have provided links to some handy guides at the bottom of this article. Never before has the murder of Santa Claus looked so visually beautiful, as Belgian collective 354 Photographers demonstrate in their ongoing project Box. This 3-year-old photography project utilises cardboard and miniature furniture to construct these dramatically bizarre dioramas. The attraction is unfounded, and you cannot really explain why you're drawn in; but they're fantastic. 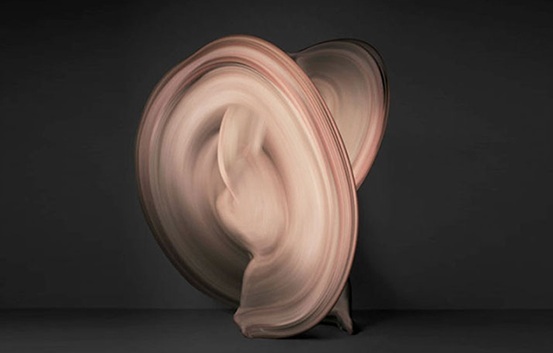 Shinichi Maruyama presents us with the perfect example of capturing movement in still images. This concept has been done to death with amateur photographers and sparklers around bonfire night, hence why these awe-inspiring images stand out so well from other movement photography. Staring at your monitor, adjusting your images for hours on end is almost considered the norm for professional photographers now. That is until you hear about someone like Harry Taylor, who has gone back to basics with Tintype, the art of producing photographs directly onto an iron metal sheet negative. Canadian Police have introduced a rather create anti-violence program by the name of 'Pixels for Pistols,' urging the public to trade in firearms for a camera. Rather akin to the weapon amnesties UK police hold; but with the added bonus of teaching them to shoot perfectly composed images instead of people. A simple yet, so far, effective concept where the public have been asked to trade in their unused firearms, safely and without being charged, for a Panasonic Lumix DMC-FH8 and a lesson on how to use it. 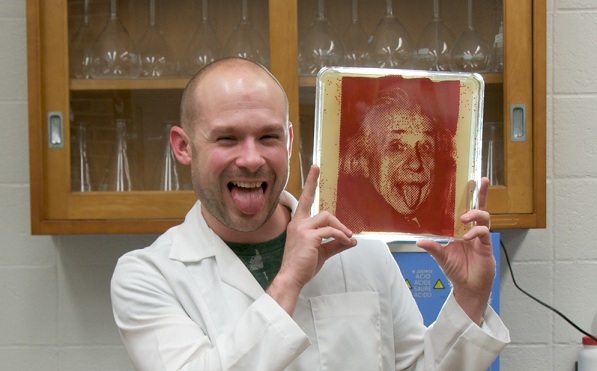 “During my graduate research I invented a new medium,” so says microbiologist-turned-'visual artist' Zachary Copfer. In fact, what he's managed to invent is something quite remarkable, developing entire images using only bacteria. So Samsung have introduced a slew of new products at their Unpacked conference at IFA 2012. 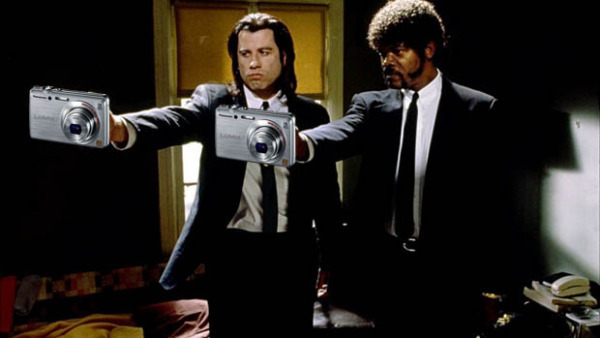 My main focus lies upon one specific product: the Galaxy Camera. I said this when the initial Galaxy Note was released, and it seems that the lesson wasn't learned. So putting it bluntly: converge products too much and they become pointless, like trying to put a phone into a camera, rather than a camera into a phone. Ever thought that capturing poorly composed photography and applying viginette filters to give yourself a facade of angst just doesn't make you enough of a hipster anymore? 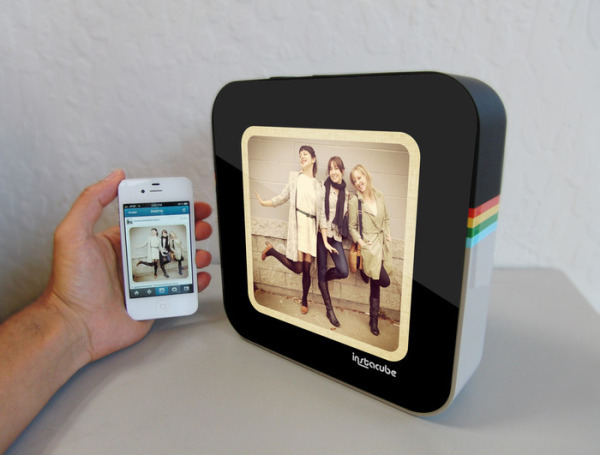 Your prayers have been answered in hardware form, as the folks at D2M have created a particular device called the Instacube. 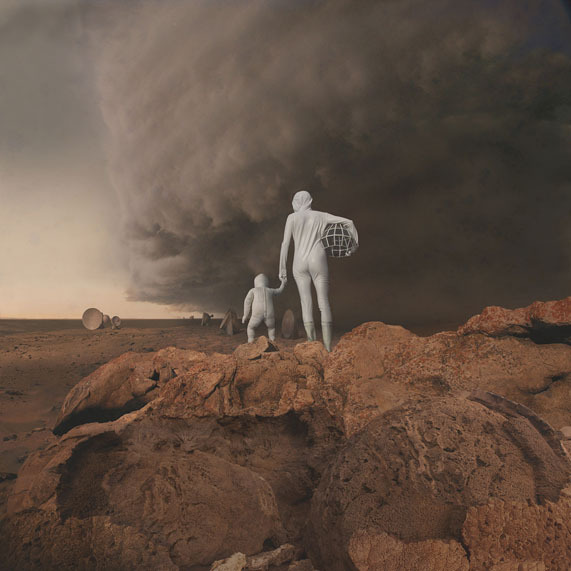 Artists Nicholas Kahn and Richard Selesnick were commissioned by NASA to create a photo-mosaic panoramic image based upon inspiration from pictures captured by Mars Rovers Spirit and Opportunity. This has spawned an entire project of amazing photography titled Mars: Adrift on the Hourglass Sea. 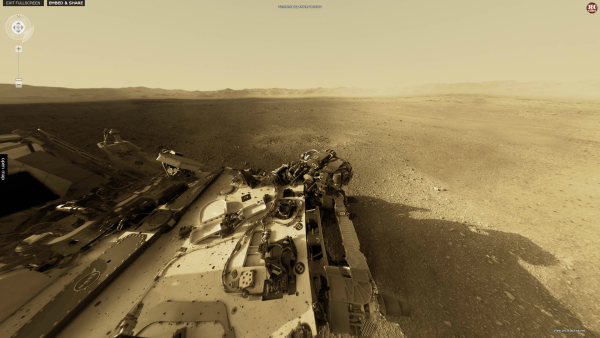 Curiosity landed safely, if in a dramatic fashion, and has been sending photos back to Earth ever since. Photographer Andrew Bodrov has stitched a selection of these together to create a full panoramic image, pretty much like Google's Street View on the red planet. Photographer Knate Myers has created a visually stunning timelapse video of Earth and space with a series of photographs he took from the International Space Station.